I met this precious family 3 years ago when their first princess was born. 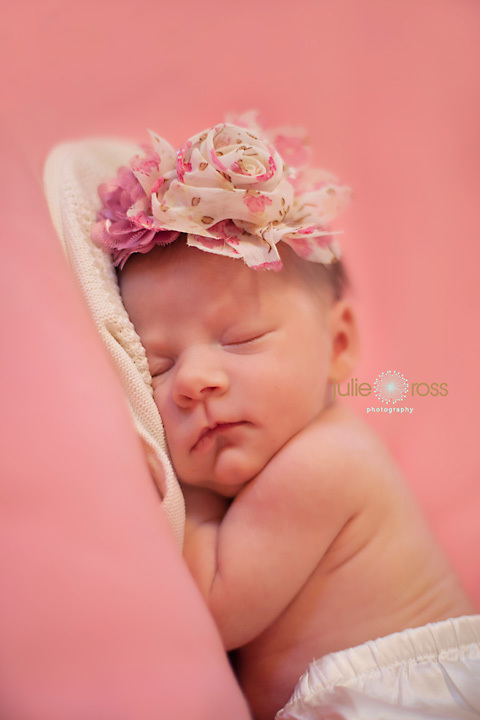 It is always such an honor for me to be welcomed into homes, especially when new babies are born. This was no exception. I was entertained, played hide and seek and soaked up all of the girly activities that this awesome big sister had planned for me. She was very attentive when I was touching her baby. I absolutely adore when families use sentimental items and love incorporating them into the session. Best friends in the making. I was not leaving before taking pictures of the big sis first. 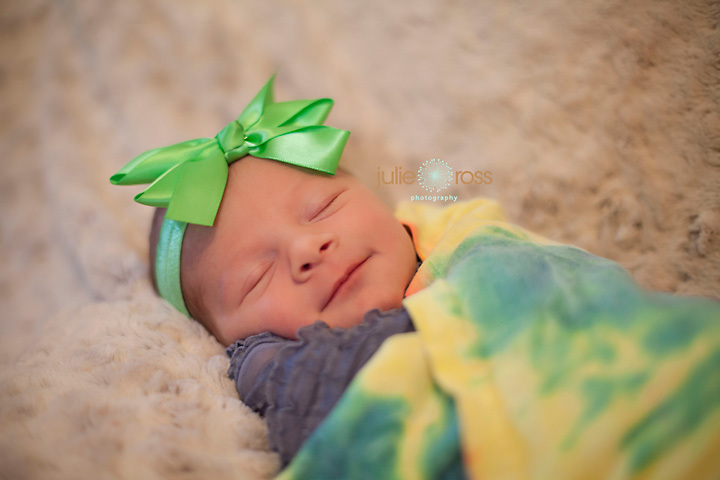 © 2019 Julie Ross Photography-Woodstock GA Newborn, Child, Family Photographer|ProPhoto Site | Designed by That's Kinda Cool!